Mount Olivet Cemetery is the only cemetery established by an Act of Congress. 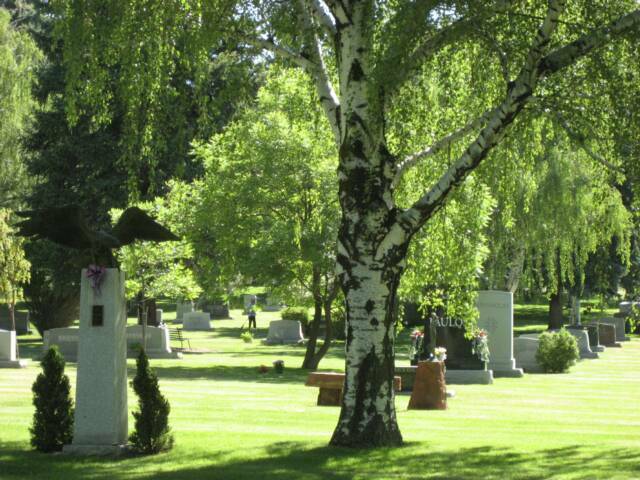 The Mount Olivet Cemetery Act designated the cemetery as a burial place for all people. Signed by President Ulysses S. Grant in 1874, the Act wisely designated administration of the new Cemetery to a Board of Trustees. This Board consisted of the Minister and one layman from each of five denominations having churches in Salt Lake City. Through the intervening years, succeeding groups of Clergy and prominent layman have administered the affairs of Mount Olivet, serving without remuneration of any kind and developing one of the west's most beautiful cemetery.